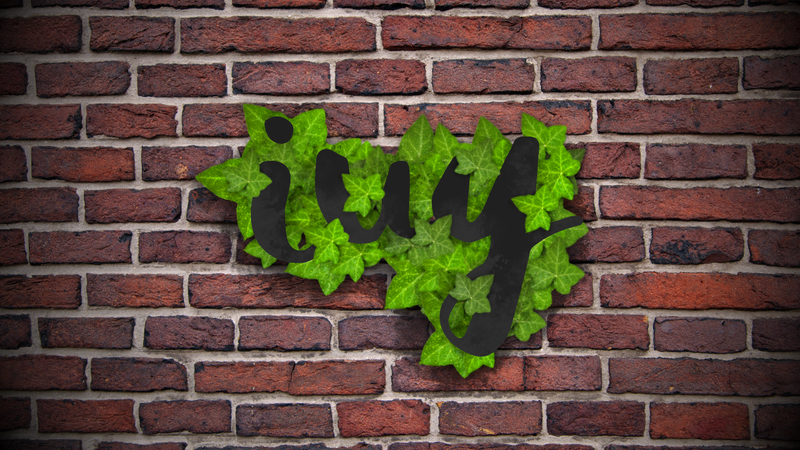 Here is an Ivy foliage brush I made for school and it turned out well so I thought it would be worth sharing! Feel free to use it however! It was made with Affinity Photo Beta 5, that might be the issue. Do you have the most recent beta? Apart from that I don't know what the issue would be.